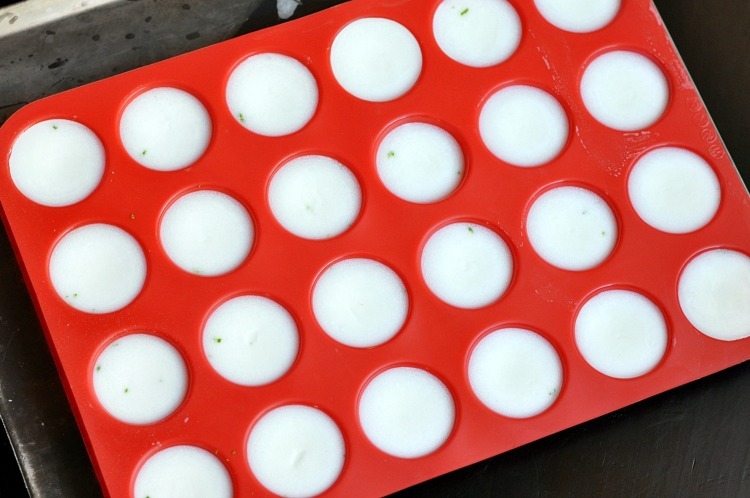 This shop and coconut oil bath melts tutorial has been compensated by Collective Bias, Inc. and its advertiser. All opinions are mine alone. I cannot believe that summer break is already here! How did that happen? My girls will be going into 2nd and 4th grade next year. I can hardly believe they have grown up so much! We plan to spend lots of time together enjoying everything our beautiful mountain town has to offer over the summer months. Hiking, picnics at the park, relaxing by the lake – it all sounds so wonderful! But that doesn’t mean that I won’t need “me” time too. I try to sneak in me moments as often as I can, and bath time after the girls go to bed is one way I can do that. I love making DIY beauty goodies to use in my baths like bath bombs, detox soaks, bath sachets and coconut oil bath melts. Since it’s summer, I thought it would be really nice to soak in a tub that smells like mojito. There is something that is just so refreshing about the combination of lime and mint together! And by combining those lovely scents with healthy coconut oil, I can nourish my skin at the very same time. If you’re not using coconut oil to nourish your skin in addition to cooking with it, you’re missing out! 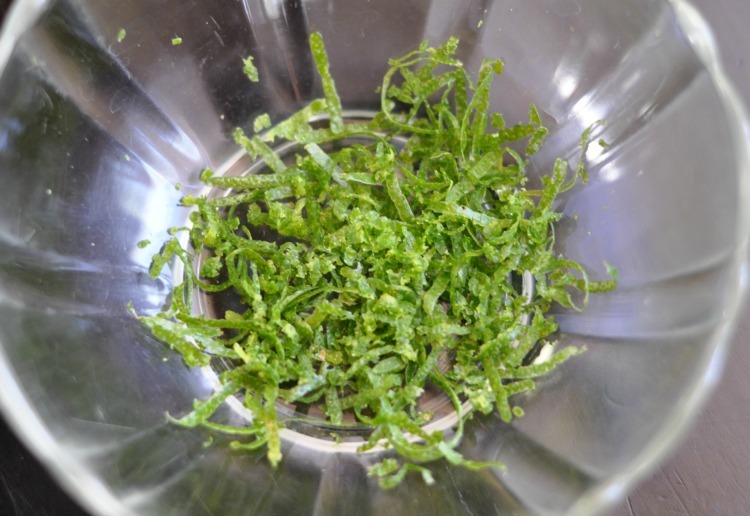 It’s super nourishing and has great antimicrobial properties that are good for your skin too. I recently picked up a jar of LouAna coconut oil at Ralphs. It’s super easy to find in the Oil & Shortening aisle. I was shocked that I had never heard of LouAna before. 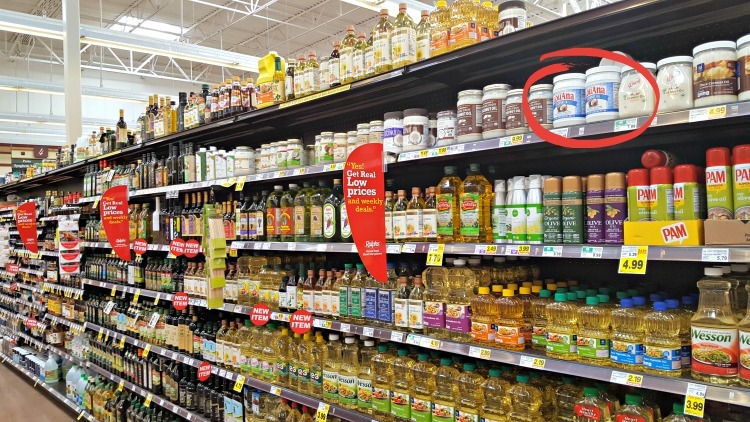 Did you know that they sell more coconut oil than any other brand? If you’re not familiar with LouAna either, they were founded in Opelousas, Louisiana in 1820. In the South, food is an elemental expression of love, flavor and family – and LouAna embodies that tradition. They offer a total of 14 different types of cooking oil, so you can find the perfect oil for all of your cooking and DIY beauty making needs. 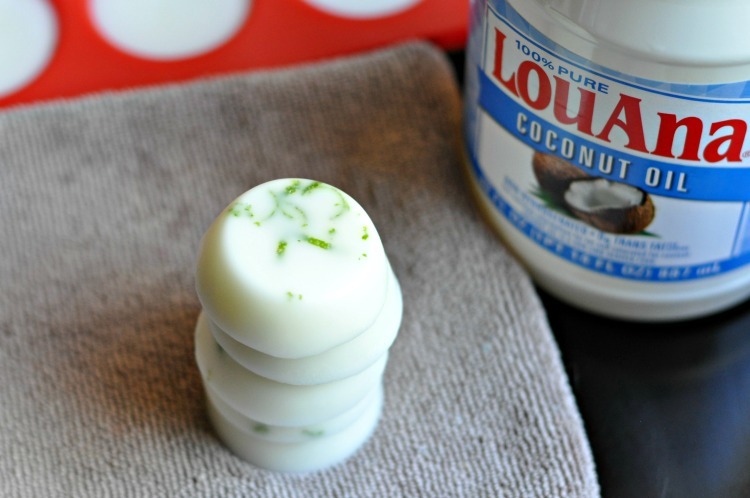 Their coconut oil has a mild flavor and scent, making it a great choice for cooking and DIYing. 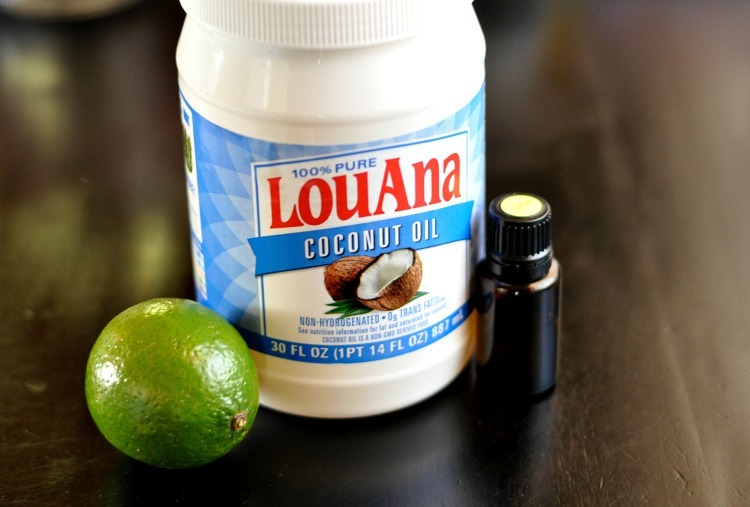 Click here to purchase LouAna coconut oil from Amazon. 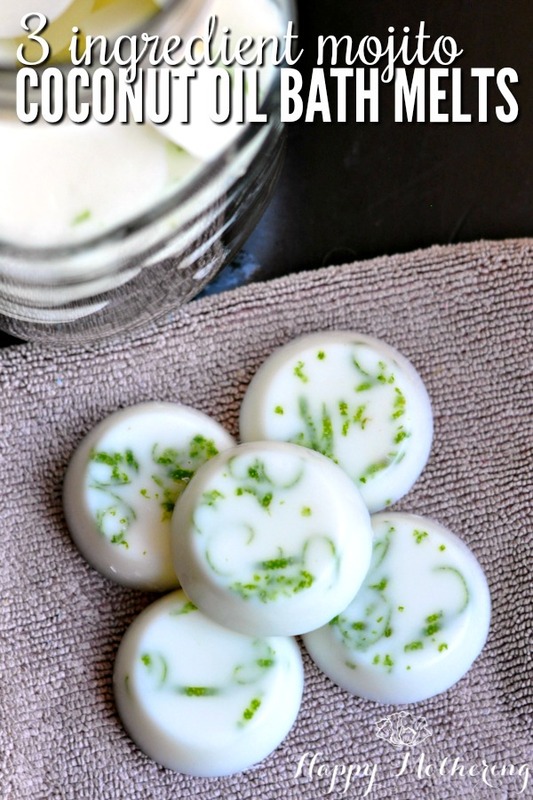 After you pick yours up, give this Mojito Coconut Oil Bath Melts recipe a try! 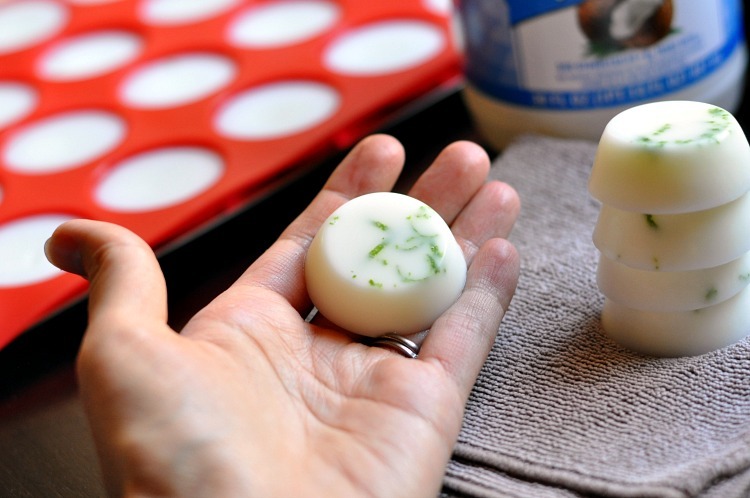 This recipe makes 24 coconut oil bath melts if you use the same silicone mold pictured. If your coconut oil isn’t already in a liquid state, melt it on the stove in a small sauce pan – heating just until it’s melted. 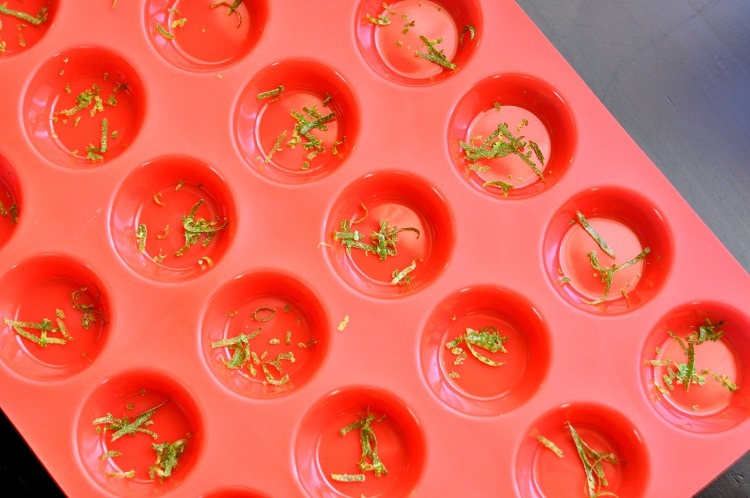 Place your silicone mold onto a cookie sheet to give it some stability, then sprinkle the lime zest into the bottom of each cavity of your silicone mold. Pour your coconut oil and essential oil mixture over the top of the zest, being careful not to overfill the cavities. Transfer to the refrigerator for 45 minutes, or until the bath melts are solidified. 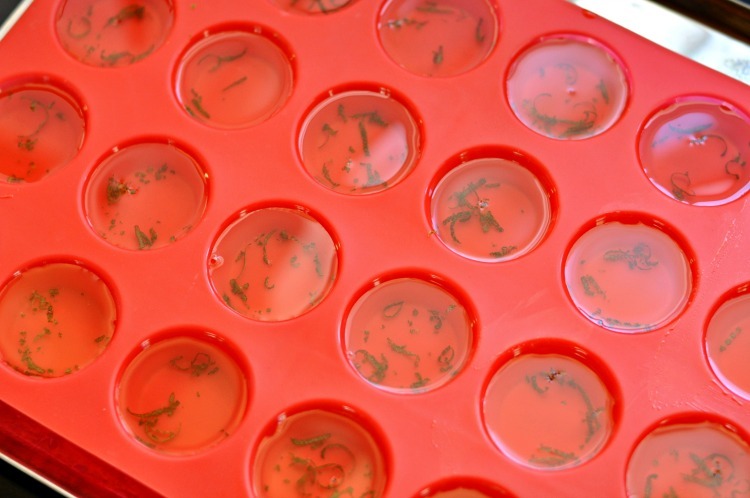 Pop your bath melts out of the mold and transfer them to a large mason jar or other glass container. Store in the refrigerator to prevent melting, especially in the hot summer months. Pop one or two bath melts into your bath, and be taken away to a tropical place while you nourish your skin. 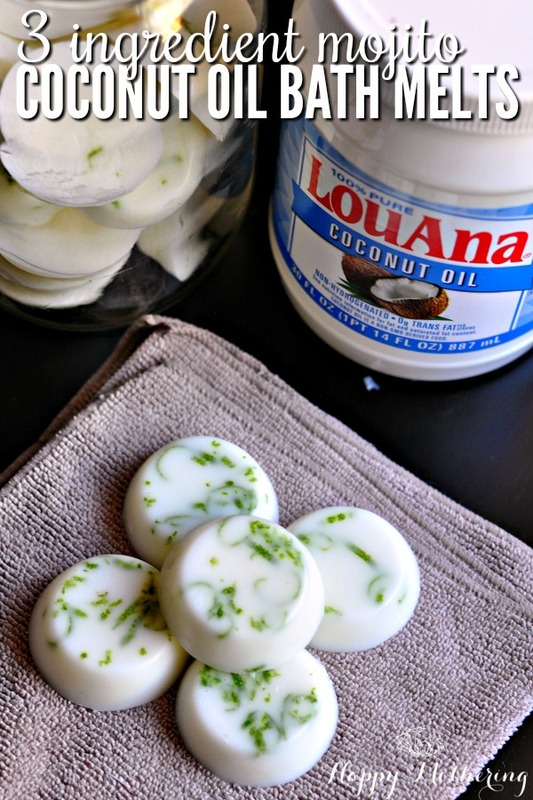 Have you used LouAna coconut oil before? 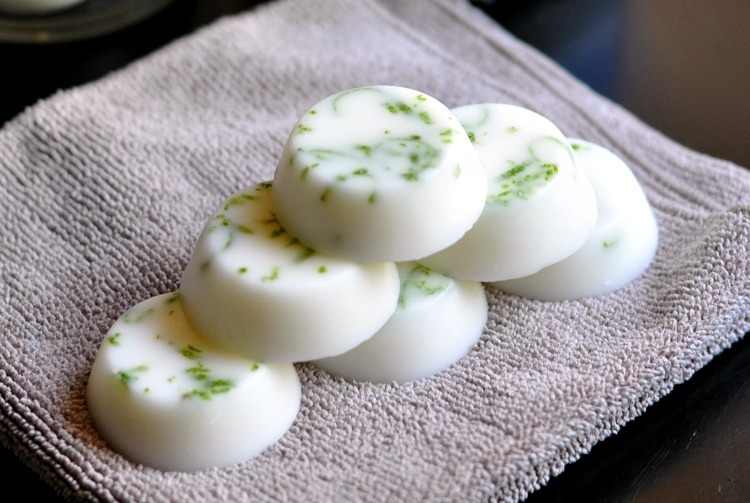 could this combination of essential oils be used in shower melts?